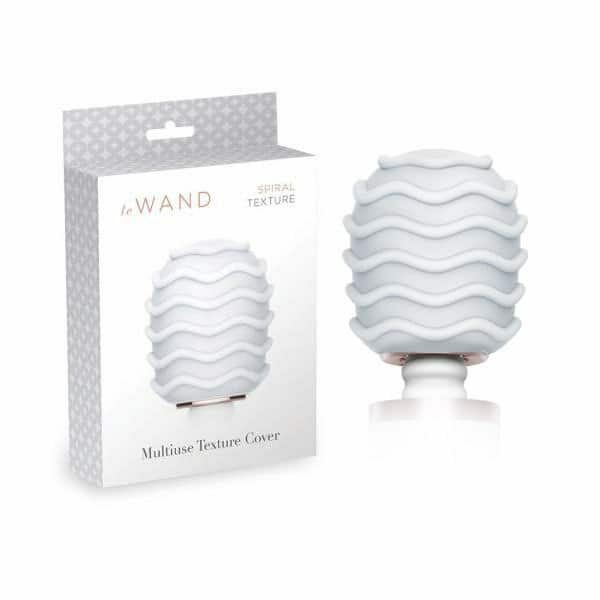 Le Wand Spiral Texture Cover For Le Wand Rechargeable Massagers. Now Le Wand Rechargeable Massagers can provide an even better massage experience with the simple addition of the Le Wand Spiral Texture Cover. 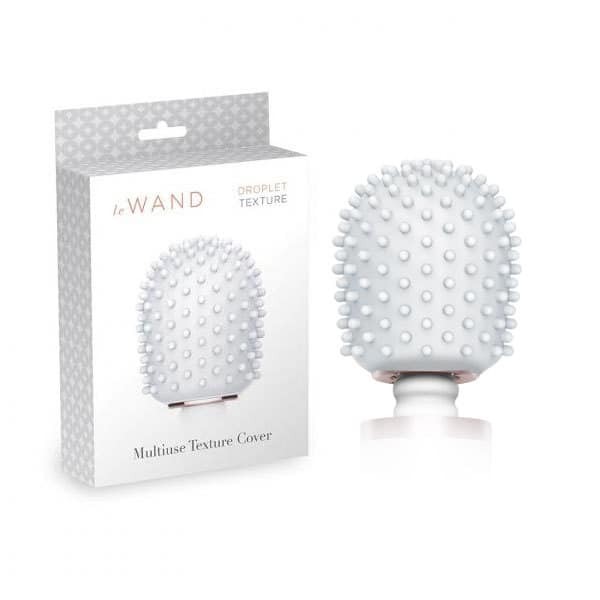 As if Le Wand Rechargeable Massagers weren’t amazing enough, now you can add the Le Wand Spiral Texture Cover. 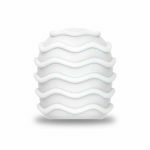 Feel the ripples of tension just drift away as this textured cap helps deliver power massage exactly where you need it. 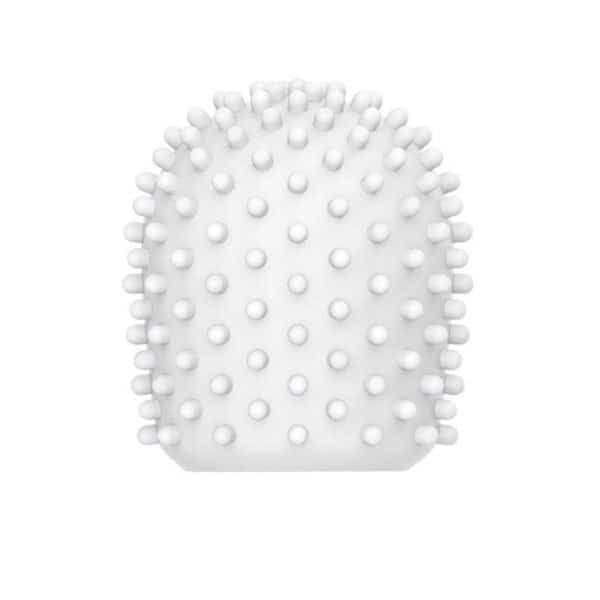 Not only does the ripple effect of this cover help the body massager get a grip and dig deeper on those pesky trigger points, but you will also notice your skin gain a new glow. Part of the luxury Le Wand range, this textured cover is a fantastic and affordable way to freshen up your home massage experience. 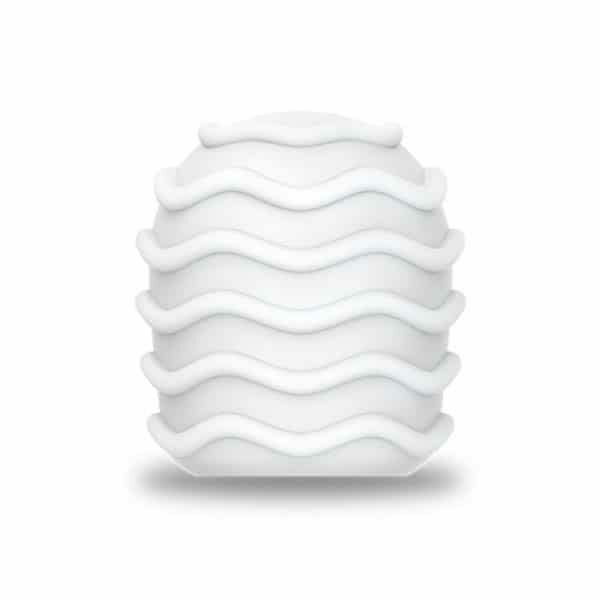 Just one of the massager accessories available for this range of body massagers, this ripples cap makes a great gift when paired together with the Le Wand Rechargeable Massager.